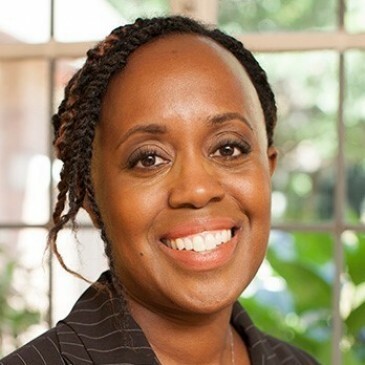 Eu-wanda Eagans joined Northwest Harvest as the Chief Operating Officer in 2013. She has an extensive background in operations and program management through years of experience at companies such as Energizer Battery Co. and General Motors Corporation, as well as with the Washington State Government. She engages with all of the agency’s operations, including procurement, warehousing, distribution and transportation. Eu-wanda is also an avid volunteer and enjoys keeping busy by helping her favorite causes achieve their missions.